Dr. Ken Kronhaus - What Actually Killed Senator John McCain? 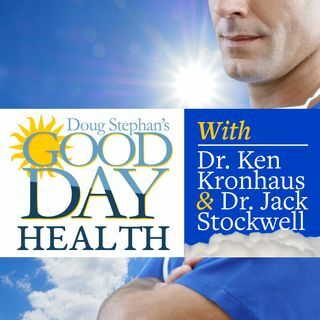 Host Doug Stephan and Dr. Ken Kronhaus discuss the latest medical news and breakthroughs, such as "Lo-dose aspirin has been found not to help prevent your first Heart Attack but, helps prevent a second." Also, Dr. Ken explains what actually took Senator John McCain's life. Plus, much more.